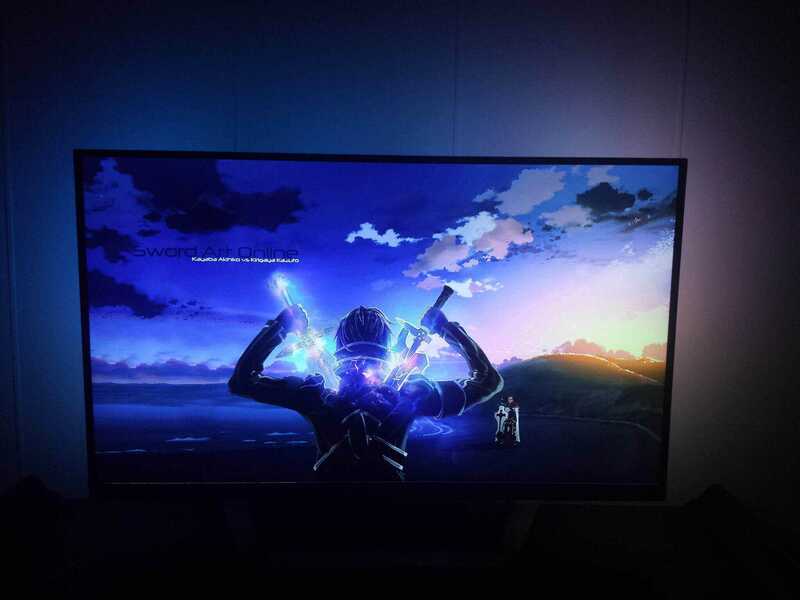 What is Lightpack & Ambilight? 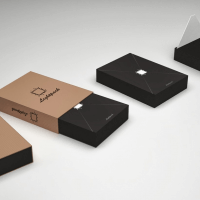 Lightpack is a solution which enhances your experience of watching TV. 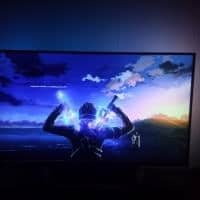 This experience is achieved by providing ambilight for TVs which do not possess these lights pre-installed. 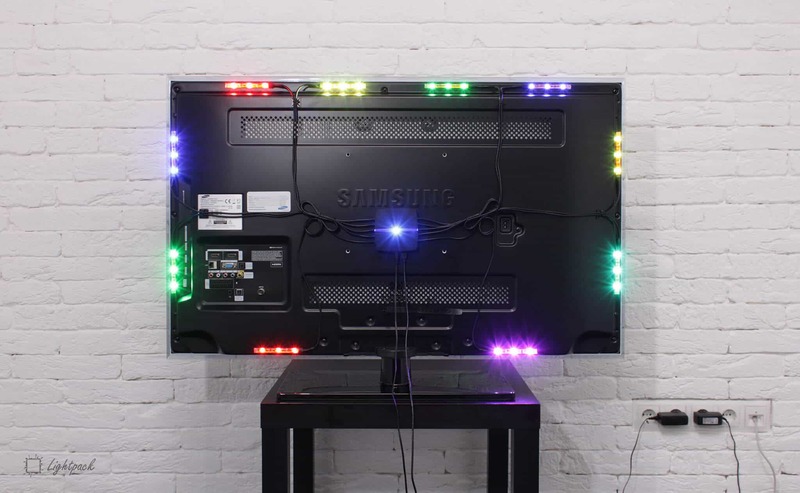 Lightpack achieves this by providing LED strips and a magic box which fits on the back of any TV. However, not truly any TV. One set suits a TV with a maximum of 46 inches.Though, in my opinion, I would say a maximum of 42 inches. Any bigger TVs will require an additional, costly, set. Currently, one set costs 119 Dollar (around 105 Euro) without taking the shipping costs into account. 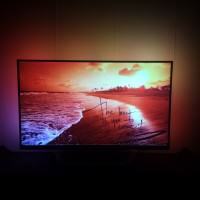 Is the enhanced TV experience worth the price? 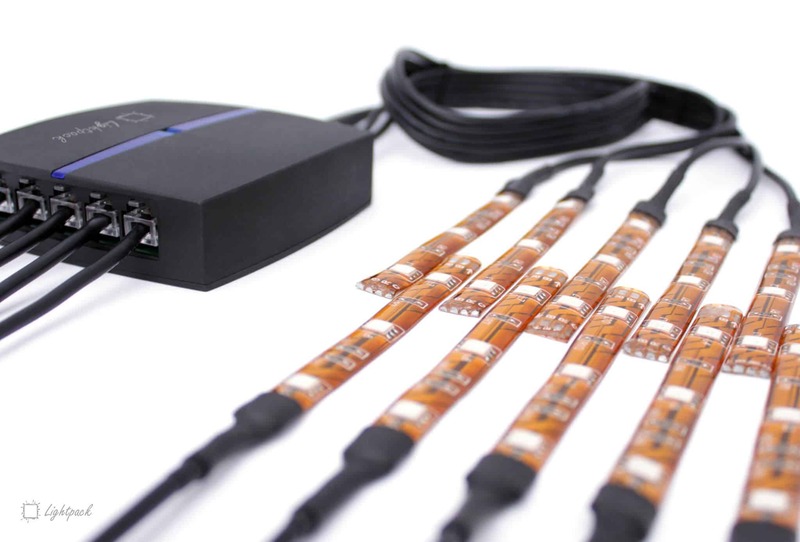 The Lightpack package comes with ten 20 cm LED strips, each strip consisting of three LED lights. 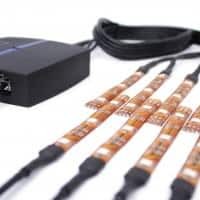 Lightpack also provides an international charger and micro USB to USB cable for the Lightpack box which connects all the LED strips to a computer. The charger can be used in most countries due to the fact it comes with several sockets which you can mount onto the charger. 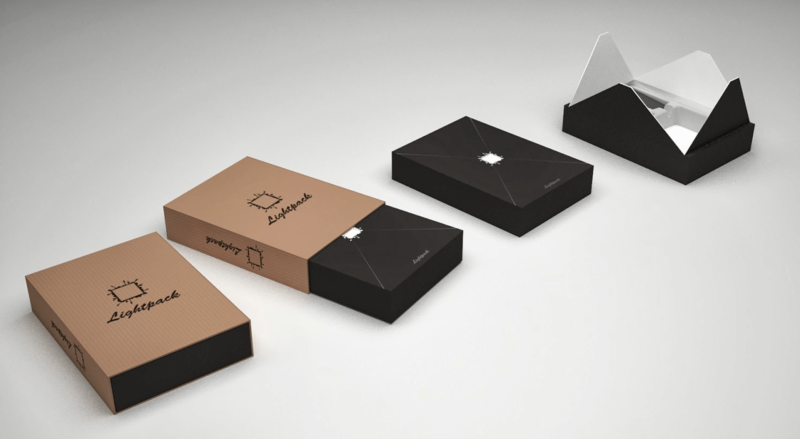 The Lightpack box itself comes with two sticky strips on the back to stick the box on the back of your screen. 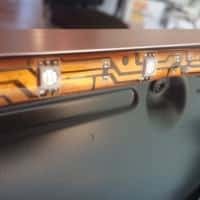 The LED strips also come with a sticky strip on the back. 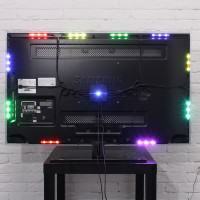 However, Lightpack provides ten additional strips for the LED strips in case you ever want to reposition the LED lights. Last but not least, it comes with a simple but good illustrative manual for the installation. 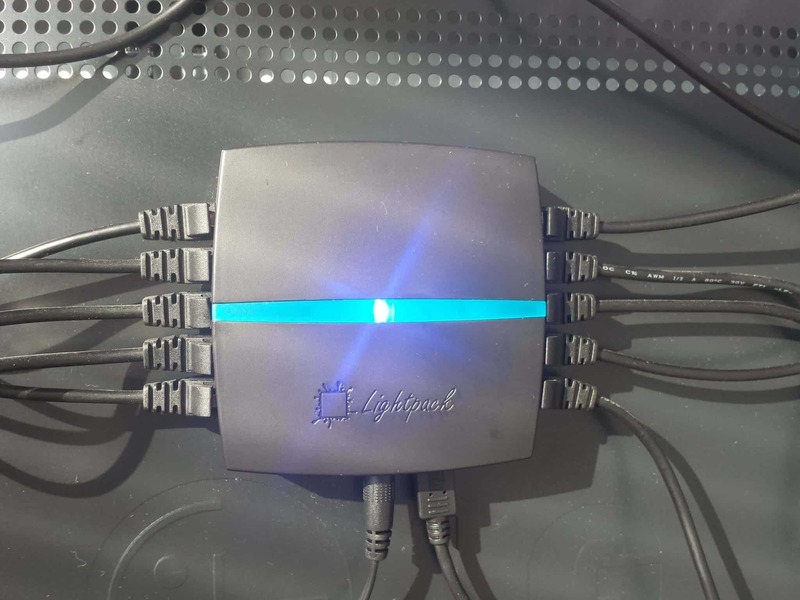 One incredible shortcoming of Lightpack is that it requires an application to function. This means you require an operating system between your TV and Lightpack. 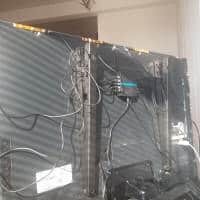 What should have been done was processing the video stream directly from HDMI or any other video input and provide the same output to transfer the video stream to the TV. But instead you require a system that can run any software that supports Lightpack. Lightpack is currently supported by two software applications. One officially created and supported by Lightpack itself, named Prismatik. And one which is suggested by Lightpack to use, namely Ambibox. Wait, yes, you read that correctly. Lightpack suggests not to use their own application. 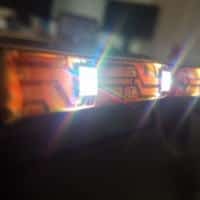 I personally encountered two issues with Prismatik. 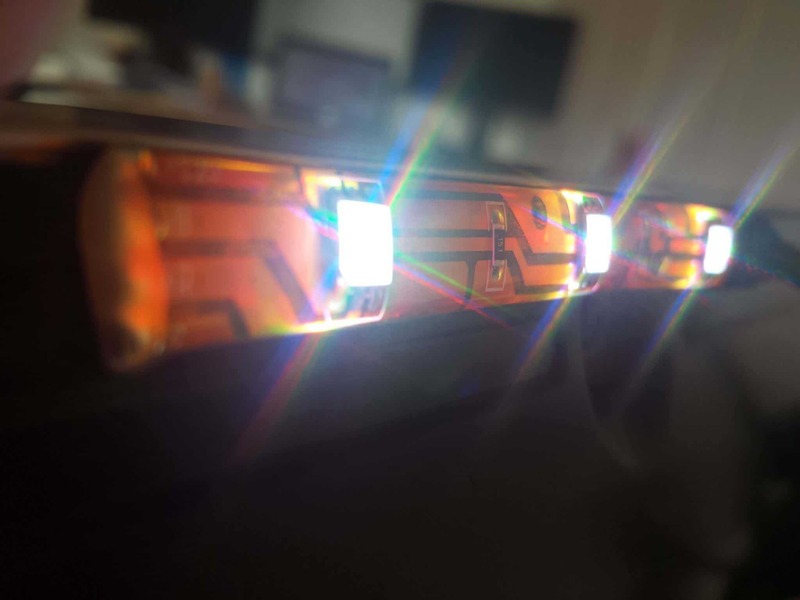 The first one was that every time I connected my TV to my desktop I had to re-locate the areas of capture which Lightpack uses to evaluate to colourize its LEDs. 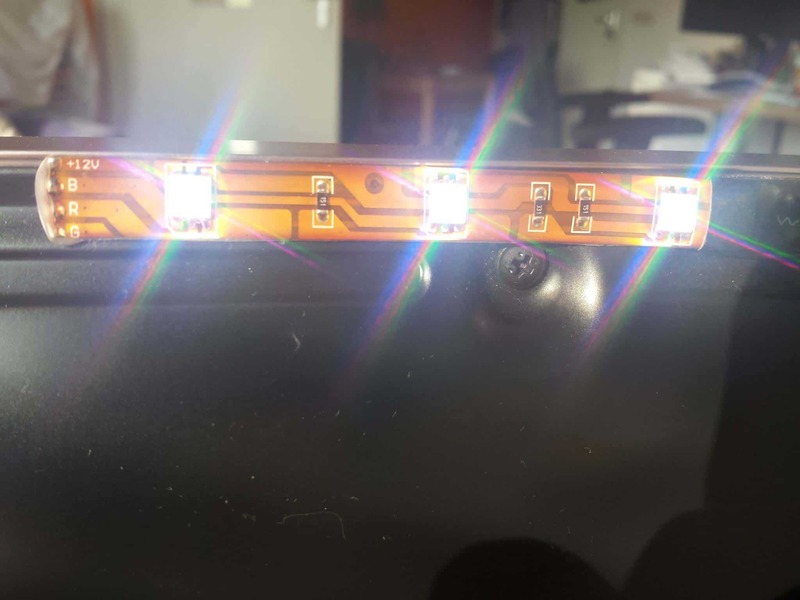 The second issue was that that I believed that Ligthpack did not provide the correct colours on the LEDs. Either not bright enough or not enough colour. When I asked for clarification, Lightpack told me to use AmbiBox. Which I currently use with great satisfaction. 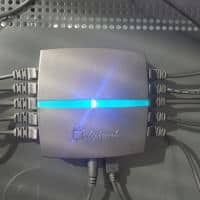 Ambibox works great and does not only support Lightpack but a lot more! It has still one issue though, sometimes it stops capturing the screen after booting from sleeping mode (you will see no fps in the application). Which can easily be resolved by restarting the application. 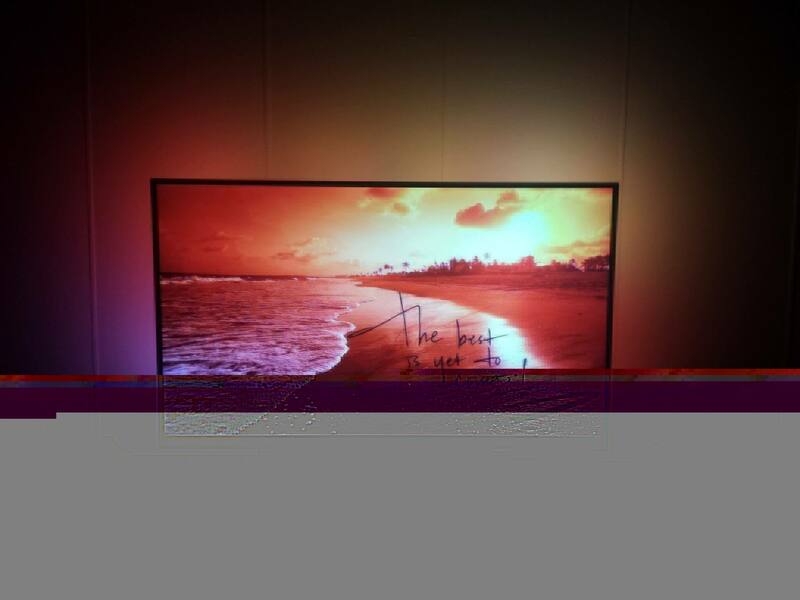 Another issue, when some LEDs won’t lighten up anymore or when LEDs constantly show only one colour, it helps to unplug everything for five minutes. This includes the USB cable, power cable and all the LED cables. 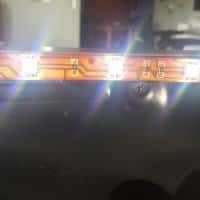 Another issue, when some LEDs won’t lighten up anymore or when LEDs constantly show only one colour, it helps to unplug everything for five minutes. This includes the USB cable, power cable and all the LED cables. All with all, the software is quite buggy and you might need some technical knowledge to get started. Everyone knows the saying, “a picture says more than a thousand words”. I also believe that a video says more than a thousand pictures, which it actually does. Therefore, I have shot a movie to demonstrate the visual effects of Lightpack. But, to summarise the video into one word: AMAZING! As you might have noticed, the refresh rate is for the human eye instantaneously. However, this might depend on your system. If your system has barely any processing power to spare, you might see a decrease in the refresh rate of Lightpack or a decrease of performance in any of your applications. Luckily you can set the refresh rate and the transition speed to your own preference in the settings. Lightpack performs best with bright colourful backgrounds. As soon as you have a black scene, the lights might go off (depending on your settings) or merely show white light or even colours you shouldn’t expect. Of course, in broad daylight the effects of ambilight is nihil. According to the thesis about “Human Lightning Demands, Healthy Lightning in an Office Environment“, ambilight is healthier for your eyes, which Lightpack greatly promotes (but incorrectly, they refer to the professor which assisted the PhD candidate, but it wasn’t him who wrote it). I truly believe it was the right choice to purchase Lightpack, after all, the struggles and hiccups. However, there might be alternatives to Lightpack across the world of which I am not yet aware. Feel free to enlighten me and name them in the comments. Using a wallpaper to illustrate the effects. 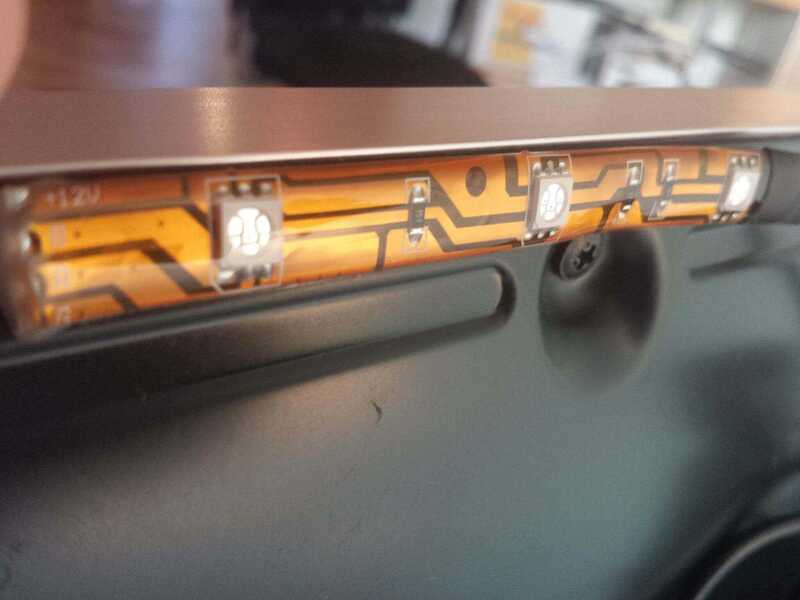 The LEDs up close while on. 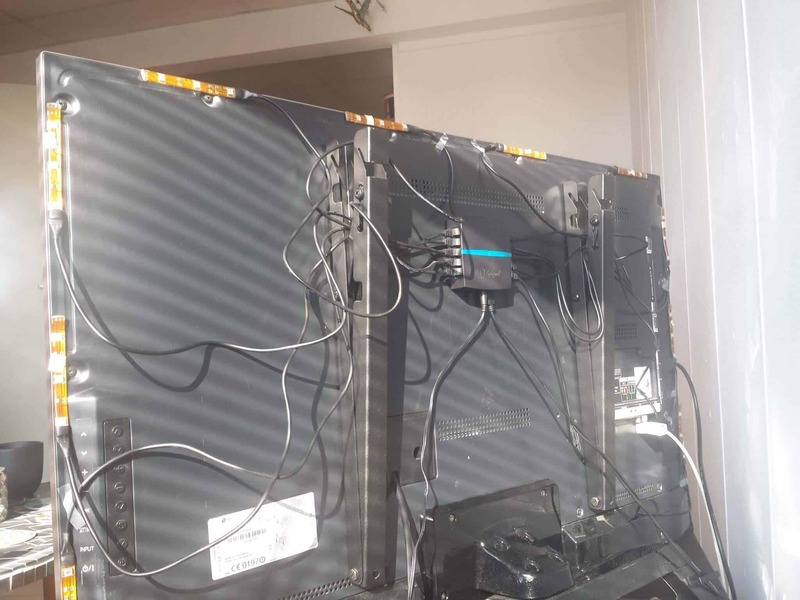 Cable management can be horrific. The package it comes with.